Yesterday Pope Francis appointed five new members of the Supreme Tribunal of the Apostolic Signatura, the highest court of law of the Catholic Church. 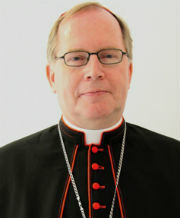 In addition to three cardinals and an archbishop, one of the new members is Bishop Jan Hendriks, auxiliary bishop of Haarlem-Amsterdam. 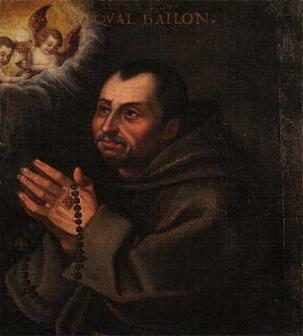 He is also the only new member who does not reside in Rome or has been a member of the Signatura before. He will exercise his new duties in addition to his current ones. 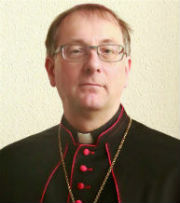 Bishop Hendriks is a canon lawyer, having various legal functions in a number of dioceses, and he is also a consultor of the Congregation for the Clergy. The other members appointed along with Bishop Hendriks are Cardinals Agostino Vallini (Vicar General emeritus of Rome and Prefect of the Supreme Tribunal from 2004 to 2008), Edoardo Menichelli (Archbishop emeritus of Acona-Osimo and former secretary of the Prefect), Raymond Burke (Prefect of the Supreme Tribunal from 2008 to 2014) and Archbishop Frans Daneels (Secretary emerotis of the Supreme Tribunal). I am rather surprised that articles like this one, which explains why American Cardinal Raymond Burke has been dispatched to the Pacific island of Guam, are even necessary. The cardinal has of course been on the receiving end of much criticism because of his outspoken orthodoxy, his questions regarding the writings of Pope Francis and of course his part in the dubia published by him and three other cardinals. 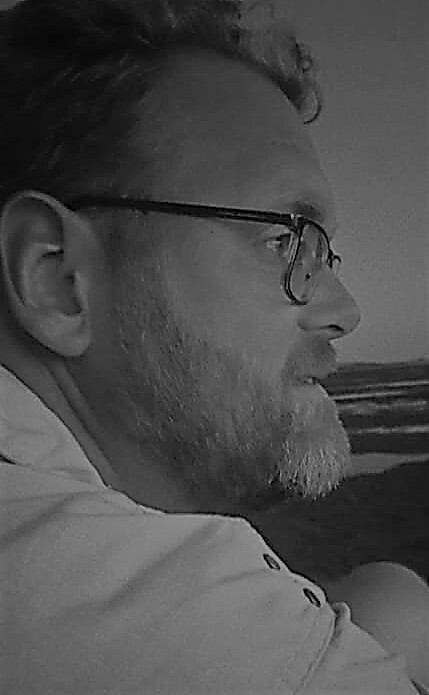 But, although some of his critics would like to pretend it to be true, his recent departure for Guam is nothing like a Stalinesque banishment to Siberia. Reality is far different. As one of the Church’s highest-raking experts on legal matters (he was Prefect of the Supreme Tribunal of the Apostolic Signatura from 2008 to 2014), he is on a two-week mission to lead the investigation into the allegations of sexual abuse against Archbishop Anthony Apuron of Agaña, the archdiocese covering all of Guam. Cardinal Burke has not been given any permanent appointment in the archdiocese, so he is in no way being sent far away from Rome and the Holy Father (besides, his frequent travels assure he’s probably rarely at home). Agaña doesn’t need any new appointments in the wake of the allegations against Archbishop Apuron anyway: in June of last year all his duties were taken over by Archbishop Savio HonTai-Fai, the Secretary of the Congregation for the Evangelisation of People, who now serves as Apostolic Administrator of the archdiocese; and in October erstwhile auxiliary Bishop Michael Byrnes of Detroit was appointed as Coadjutor Archbishop, undoubtedly set to succeed Archbishop Apuron once most of the dust has settled, partly by the efforts of Cardinal Burke. Disagreeing with Cardinal Burke is one thing (and I don’t think his approach is the right one in all matters), misrepresenting the truth is another. Guam can be a testcase of how the Church under Pope Francis deals accusations of sexual abuse against a high-raking prelate, and a necessary one too. Our personal opinions and need to mock must take backseat to that. Photo credit: Junno Arocho Esteves (@arochoju) on Twitter.